Our goal as a team is to treat each patient with such unsurpassed customer service that the patient cannot help but tell someone else. What does customer service mean to our team? We pride ourselves in our ability to deliver professional care using advanced technology. Our doctors spend countless hours each year attending the top post-graduate continuing education courses and aesthetic seminars. All our team members regularly attend premier continuing education courses. 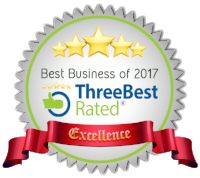 We strive to be the best we can be to give you the best that you deserve. Dr. Matthew Palomaki, a Michigan native, received his Bachelor of Science degree from Northern Michigan University. He received his doctoral degree from the University of Tennessee at Memphis where he was awarded the Jack T. Camp and Dr. "Mac" scholarships. Dr. Palomaki is an active member of the American Dental Association, Tennessee Dental Association and the Academy of General Dentistry. He currently serves as the president of the 8th District Dental Society. In 2013 he completed the Comprehensive Implant Residency Program in Birmingham, AL. With advanced technology, state-of-the-art dental equipment and on-going training and education, Dr. Palomaki strives to promote optimum oral health and instill the importance of quality dental care. Beyond dentistry, Dr. Palomaki enjoys spending time with his wife and four children and his interests include music, exercise and photography. Dr. Jincheng Du is a Tennessee native and graduated from the University of Tennessee, Knoxville and the University of Tennessee, College of Dentistry. A true Vol at heart, Dr. Du believes in doing right by the patients and the community; always excited to meet new patients and friends. He is a active member of the American Dental Association, Academy of General Dentists, Tennessee Dental Association and the 8th District Dental Society. While he's not at the office, Dr. Du enjoys canoeing, college and professional football, and traveling the world. Catherine graduated from UNC-Chapel Hill with a degree in Industrial Relations. Catherine’s background in human resources and experience in business management enable her to help give you the best environment for care. She wants you to have the healthiest, brightest smile possible. Hobbies – anything her boys are into, reading, swimming & biking. Amber was born and raised in middle Tennessee and recently moved to Clarksville. 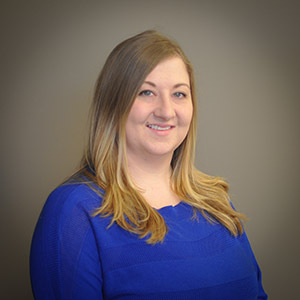 She has 8 years of dental experience that she adds to our team. She loves helping patients get the smile they want. In her free time she enjoys spending time with friends and family, including her dog Layla. Her favorite hobbies are traveling, baking and reading. Nancy was born and raised in Cuyahoga Falls, Ohio until relocating to Clarksville, TN with her husband in July of 2017. With family in the area, they wanted to be closer to their kids. Nancy has worked in the dental field for over 9 years and she loves it. When not at work Nancy loves being with her family and spending time with her grandchildren and going to the gym. She looks forward to making Clarksville her new home. Kim was born and raised in Texas. She has lived in Clarksville since 2005 and is a proud supporter of our military. She enjoys meeting new people and has a lot of experience educating them in the benefits of dental health. In her spare time Kim enjoys cooking, reading, long walks and spending time with her family. Bio coming once Beth makes it available! Shelia is originally from North Carolina. She graduated with honors from Tennessee State University with a Bachelor's in Dental Hygiene where she also received a Directors Award. She recently relocated back to Clarksville after living in California and Hawaii and is excited to call Clarksville home. Shelia enjoys traveling, hiking with friends, and is an avid reader. Born and raised in Ohio, Michelle came to Clarksville in 2006 with her husband Corey, who proudly serves in the United States Army. She graduated top of her class from Western Kentucky University and joined our team in 2010. 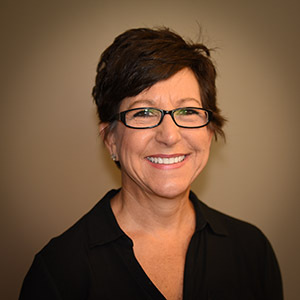 Michelle loves being a hygienist, which is shown by her genuine sensitivity for patient care. She enjoys spending time with her husband and two beautiful girls. Her favorite hobbies are cooking, shopping, and decorating. 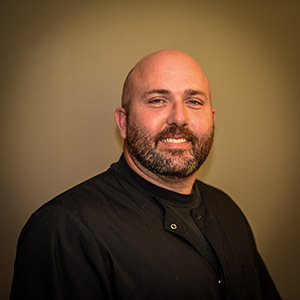 from Western Kentucky University, he has been a Dental Hygienist for over 8 years. woodworking, painting, and writing music. Heather is originally from Terre Haute, Indiana, but has lived in the Clarksville area since 1996. She is a veteran of the United States Air Force and her husband, Josh, currently serves in the United States Army. 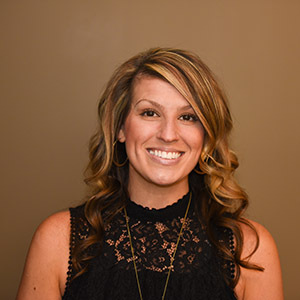 Heather earned her dental hygiene degree from Tennessee State University where she was recognized and awarded for her outstanding care of patients. She loves meeting new people, is culturally diverse and genuinely loves to help others, so you will feel at ease when you are in her care. Heather's hobbies include attending and volunteering at church on Sunday's, spending time with family and playing softball. Ambar went to college in Puerto Rico at Universidad Interamericana de PR. She has an associate in Business Administration and has been in the dental field for 14 years. Ambar loves working with people and loves the dental field. She puts her heart in what she does because she loves to see people smile. She married the love of her life, a staff sergeant who proudly serves in the US Army. They have 4 beautiful children and two dogs. Ambar and her family all enjoy outdoors activities and sharing time with each other - especially at the lake. They love karaoke and are highly involved in their church. Her family loves to share with others the blessings that God has given them. Originally from Iowa, Jesse has spent most of her life in Clarksville. She graduated from Daymar Institute with an Associate of Applied Science Degree in Dental Assisting in June 2014. Her positive and friendly personality helps patients feel at ease in the dental chair. Jesse enjoys spending time with her husband and four kids, as well as her large extended family and friends. Traveling, camping, canoeing, anything beach related, and going to concerts top her list of favorite things to do.